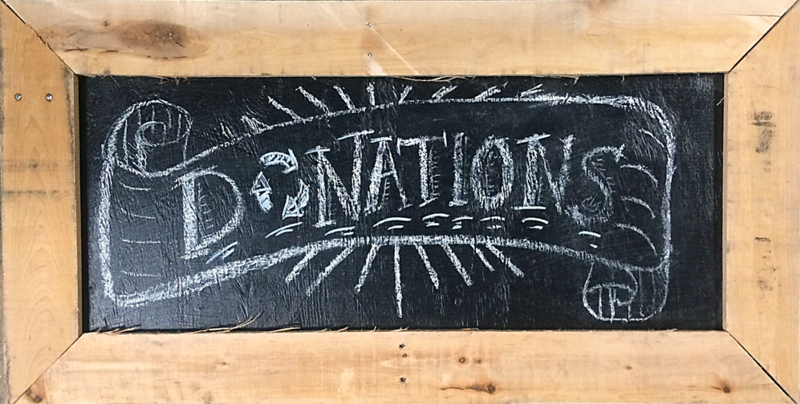 This Tuesday, Wednesday, and Thursday, take 40% off your purchase of modern and vintage doors at Forklift. Peruse our inventory of 1500+ doors for unbelievable deals. 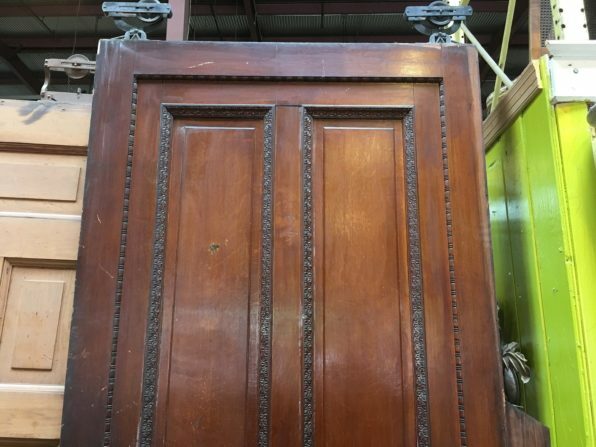 The sale includes interior and exterior doors, including antique wood panel doors, oversized doors, modern doors, French doors, bifold doors, louvered, security doors, storm doors, screen doors, and more! 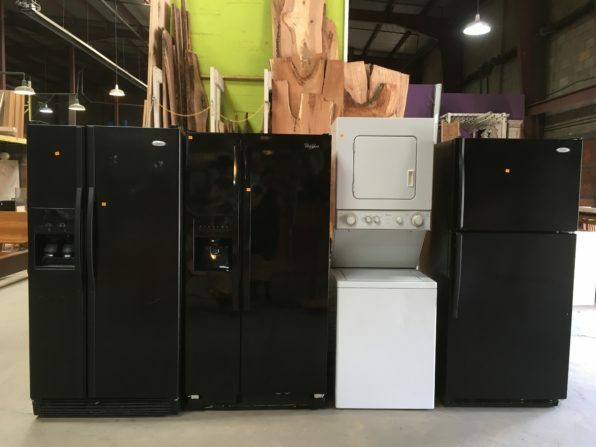 We just received an amazing donation of 30+ appliances from a nearby apartment complex. Current stock includes stoves, microwaves, refrigerators, and stackable washer-dryers, with more types in the pipeline. With so many units coming in, we’re marking down a lot of dishwashers and other appliances to clear space in the warehouse. Look for “Manager’s Special” stickers for 25-75% markdowns.